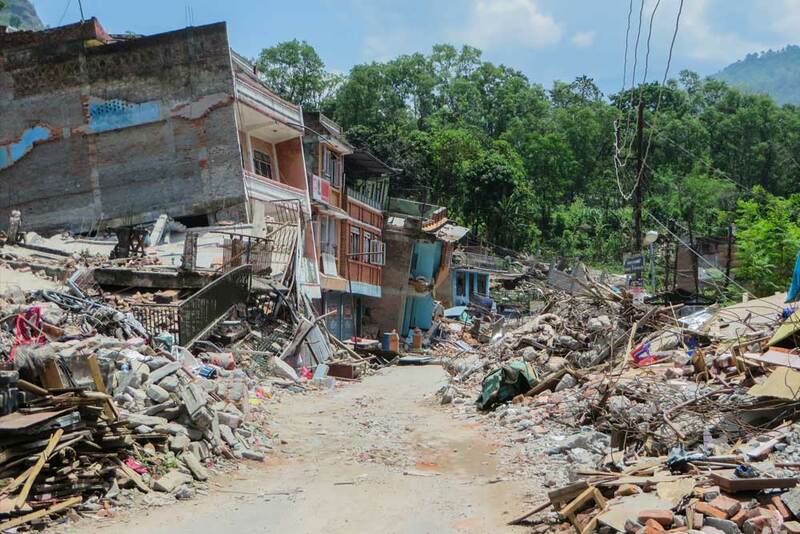 Working in partnership with UNICEF, University of Adelaide researchers have created a best-practice toolkit to help developing countries rapidly generate and implement life-saving communication plans in the event of local emergencies. When major emergencies strike, effective communication is critical. Hundreds, if not thousands, of lives can be saved by rapid, clear and well-coordinated communication regarding impending risks, their mitigation, and how to respond when damage is done. The difficulty, of course, is delivering this vital information in the midst of widespread chaos and panic. Usual communication channels may be down, and homes and infrastructure destroyed; a challenge anywhere, but particularly so in developing countries. Recognising this, researchers from the University of Adelaide’s School of Social Sciences partnered in 2016 with UNICEF Madagascar and ESARO (East and South Africa Regional Office) to develop the Communication for Humanitarian Action Toolkit (CHAT). This simple, yet invaluable resource enables authorities to rapidly generate effective, best-practice local emergency communication plans; and in the African nation of Madagascar, recently devastated by Cyclone Enawo, it’s already making a difference. “In 2016 we worked with UNICEF representatives and Madagascar’s National Office for Disaster Management and Risk Reduction (BNGRC) to establish a national emergency communication network,” says the University’s lead researcher on the project, Professor Andrew Skuse. Making landfall on March 7, the cyclone’s impact was still significant. UNICEF’s initial assessments indicated 81 killed, 253 injured and 246,842 displaced. But Professor Skuse believes this could have been far worse without CHAT. “Our toolkit has been used extensively to promote lifesaving actions through the development and dissemination of messages and materials on flooding, health, nutrition, water and sanitation,” he says. To ensure CHAT’s continuing effectiveness, the University of Adelaide-UNICEF team is conducting ongoing assessments in Cyclone Enawo-affected sites to identify additional communication needs. It’s also training volunteers in interpersonal communication techniques, and producing French and Malagasy (Madagascar’s national language) versions for other entities and partners contributing humanitarian assistance. This entry was posted in Humanitarian, Impact stories, Societal Wellbeing and tagged Communication for Humanitarian Action Toolkit (CHAT), emergency communications, Professor Andrew Skuse, Social Sciences. Bookmark the permalink.